Hamilton STARlet is the new equipment incorporated in the Molecular Biology Laboratory, led by Felipe Gaínza, through which significant breakthroughs will be achieved in research on the prevention of grapevine diseases. The new “robot” is the only one of its kind in Chile, and will enable sample analysis capacity to be increased, reducing implementation times and, more importantly, almost completely eliminating human error associated with the sample preparation and analysis process. “This equipment constitutes an automated liquid handling system with eight automatic pipettes. Its main function is to distribute samples and chemical compounds —also called ‘reagents’— in wells where the reaction physically takes place, and enables pathogens to be detected, as well as analyzing samples with different degrees of complexity,” explains Gaínza. There are two ways to detect pathogens using Hamilton STARlet. One alternative is through the PCR (Polymerase Chain Reaction) technique, in which nucleic acid (DNA or RNA) from plant samples is used. The robot takes this nucleic acid and distributes it evenly on plates with special wells, which in a subsequent process are placed in a qPCR machine that is used for detection. 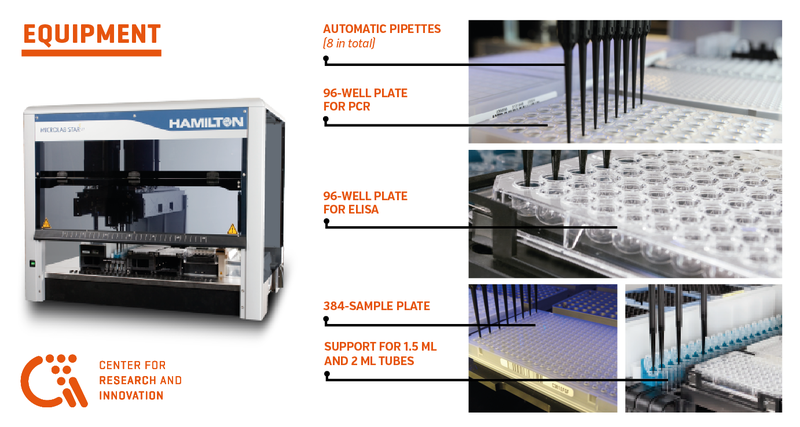 Hamilton STARlet’s capacity is variable, and it is able to simultaneously measure from 576 to 1,152 samples. Additionally, the flexibility in the programming of this equipment enables it to prepare mixtures for reactions of one to four pathogens per sample. The other option is through the ELISA (Enzyme-Linked ImmunoSorbent Assay) technique, with a capacity to prepare six 96-well plates simultaneously. This technique is based on the detection of parts of the virus, generally the envelope that surrounds it, for which a specific antibody is used (immunodetection), unlike PCR, which uses nucleic acids. The future benefit is fundamental for safeguarding vineyard health and longevity. “The disease-free grapevine traceability and production system will require greater analytic capacity, when taking into account that Viña Concha y Toro’s nursery produces between 2,000,000 to 3,000,000 grapevines per year,” notes the researcher. “This equipment will enable us to ensure sustained production with materials that have a longer lifespan, as they are healthier and more uniform genetically”, he adds. 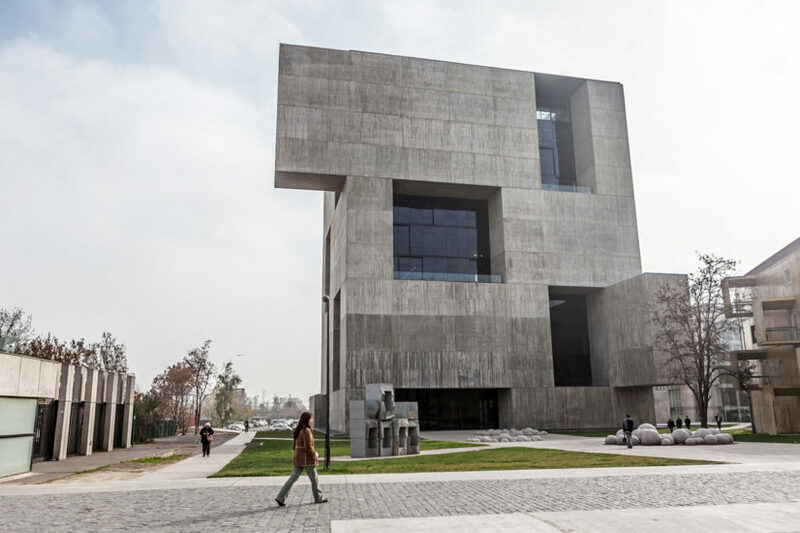 The model is the only one of its kind in Chile, with only the Investigations Police of Chile (PDI), the Center for Scientific Studies (CECs), and the Legal Medical Service having a similar system, but less complex and lower capacity. 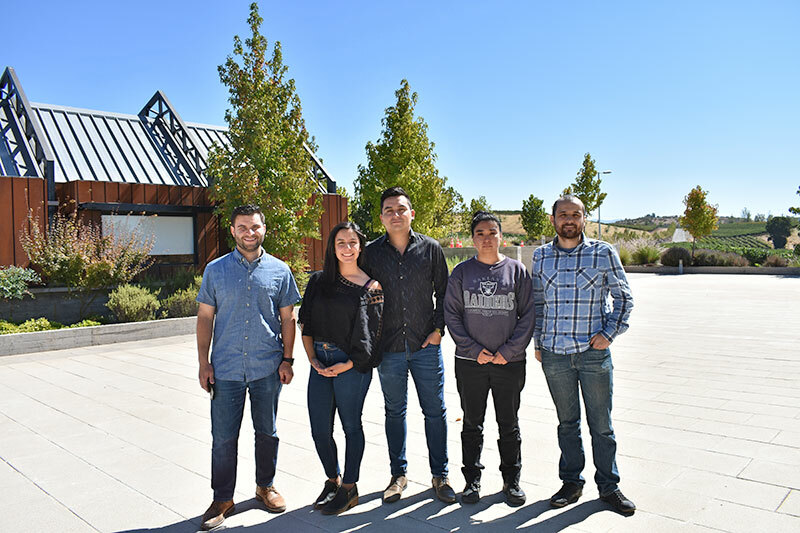 Concha y Toro’s new Center for Research and Innovation represents a major commitment in terms of corporate social responsibility and community relations. "It is not only important to adapt to changes now, but also to have the ability to anticipate them"